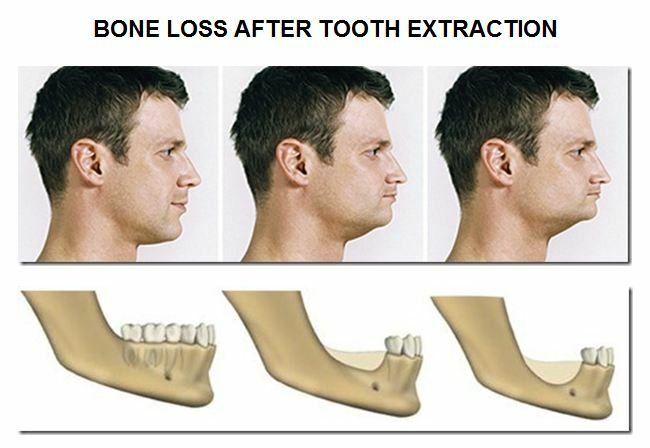 Dental Implants are the preferred way to replace missing teeth. However, there are still dentists that utilize old fashioned techniques to replace missing teeth like bridges and partial dentures. These old fashioned options have many problems and do not last long term. Dental implants are the longest lasting tooth replacement option. Dental implants will not damage adjacent teeth like the old fashioned techniques of bridges and partial dentures. 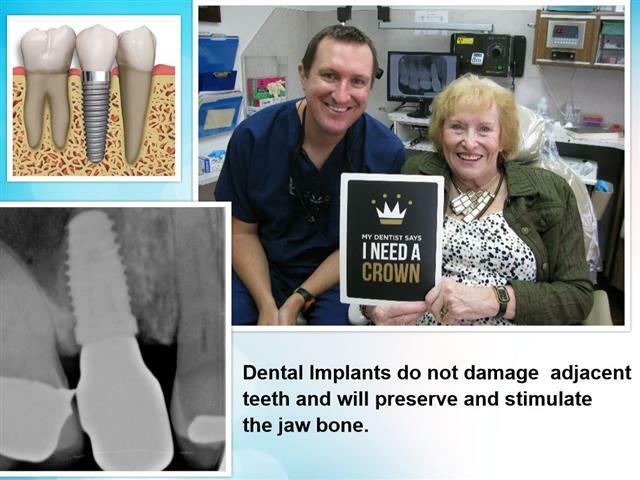 Dr. Nugent has used dental implants to replace teeth on his parents, in-laws, staff and friends. 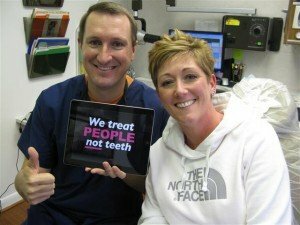 Get the same high quality dental care that Dr. Nugent provides for his family members. Be leery of dentists that try to sale you on getting a bridge or denture. Often times, these dentists have not kept up with the advancements in dentistry. They are stuck practicing dentistry the same way they were practicing in the 1980s. Get the best in modern dentistry, get an dental implant. Dr. Nugent is a General Dentist in Pasadena, Texas. His office is located at 3421 Burke Rd, Ste A 77504. He has been focusing on dental implant placement and restorations for over ten years. 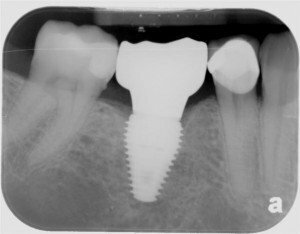 Dental implants are a passion of Dr. Nugent. You deserve the best in dental implant care. 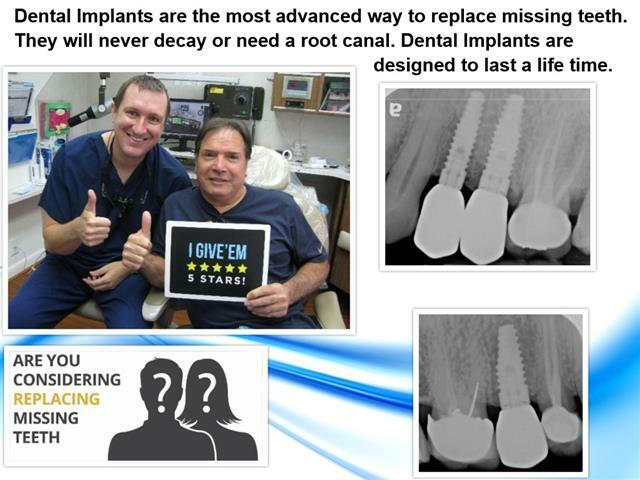 Call our office at 713-941-8261 to discover how dental implants are helping people get their smile back.